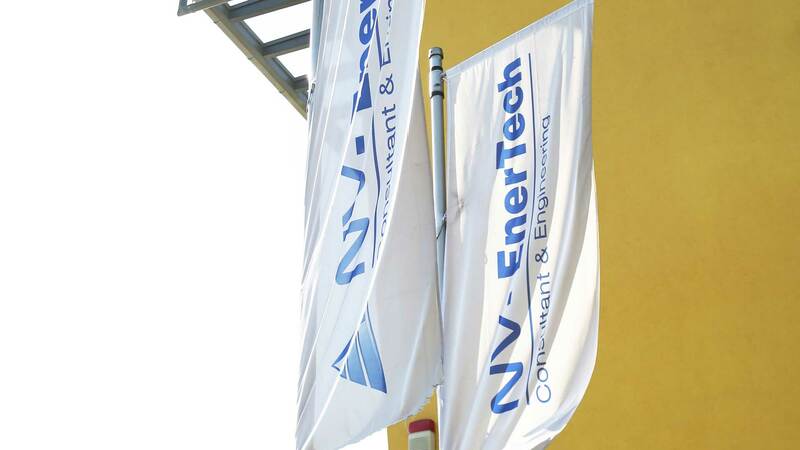 NV-EnerTech GmbH & Co. KG is an international engineering and TGA service provider in large-scale plant engineering and the energy industry. Since 1987 we are active in the field of project planning, planning, construction, construction management and commissioning of industrial plants as well as the transfer of operating personnel within the framework of the AÜG. The range of services includes both the mechanical, measuring and control technology as well as the electronic field. The range of services is extended by the planning of the TGA of commercial and technical buildings. Our employees are in demand! Engineers, electrical engineers, power producers and utility technicians work at numerous power plants and large plants worldwide, our administrative staff is working at our headquarters in Dinslaken. 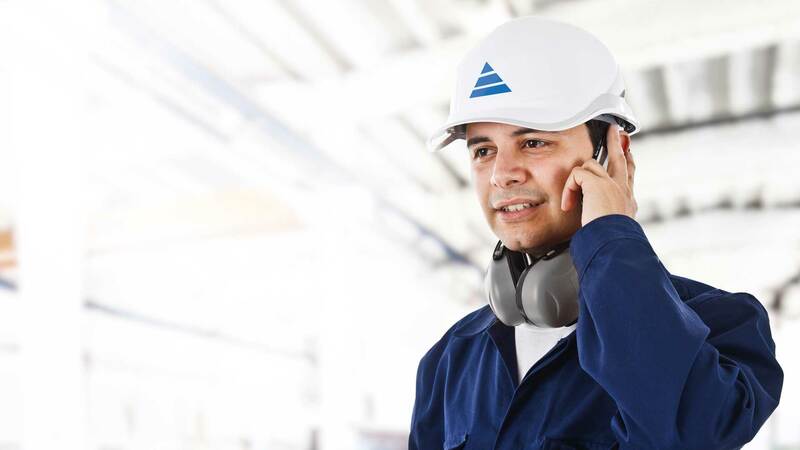 Due to the numerous services in the field of engineering and the individuality of each individual project, every day various challenges have to be mastered by our employees. That is why we are always looking for well-trained engineers, masters and technicians in the relevant fields.